Photo: Attorney General Faris Al-Rawi said the issue of birth certificates being sold to non-nationals is being investigated by the police. The issue was raised on January 20, 2019, following a media report. 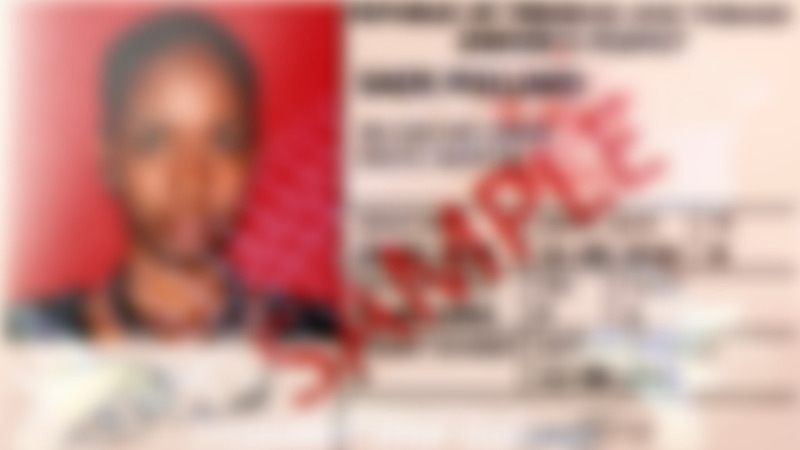 Attorney General Faris Al-Rawi said media reports of Trinidadian birth certificates being sold to non-nationals is being investigated by the Trinidad and Tobago Police Service (TTPS) Fraud Squad. The questions were asked after media reports on January 20, 2019, that birth certificates were being sold to non-nationals and that 147 birth certificates had been allegedly altered between May 2016 and November 2018. Responding to urgent questions in Parliament on Monday, Al-Rawi said the matter is still being investigated. “The allegation contained in a newspaper article over this weekend that birth certificates are being sold to non-nationals has not yet been proven. “On receipt of the allegations, the Registrar General initiated an internal investigation. The findings were reported to the PS and the Fraud Squad of the TTPS for further investigation. Al-Rawi said a formal request has also been sent to the Ministry of National Security for the assistance of the Computer Security Incident team, so as to work in tandem on the investigation. “I should say as well that the Registrar General is also in discussions with the IT service provider for that particular registry and that IT service provider is looking at the electronic and digital footprints in relation to this process. “I wish to underscore that these allegations have not been proven, there is a process of investigation which is ongoing and indeed upon having whistle-blower information that there may have been a consequence, we took all necessary steps,” he said. Al-Rawi added that staff from the Registrar General’s department are assisting police with their enquiries. 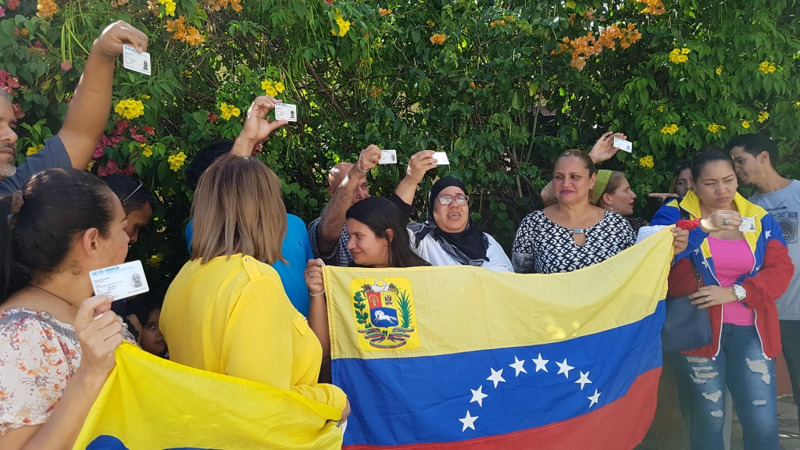 The question was raised after media reports that persons had been selling Trinidad and Tobago birth certificates to Venezuelan nationals. He emphasised that no birth certificates have been altered, although he said applicants’ details had been altered. “The alteration of birth certificates is not an issue in this matter. No birth certificates have been altered as our extensive investigation has demonstrated. “It is in fact the applicants for birth certificates, the person who applies for it, that is in issue. The persons attached in terms of the allegations standing against them are in the course of a disciplinary exercise as we speak, and as is standard protocol, they have been moved away from the situation so that there can be no compromise in the investigation,” he said. Al-Rawi said however that the Ministry has done extensive audits into the Registry database to determine whether birth certificates had been illegally altered. “The alteration of a birth certificate would lead to serious consequences. But no birth certificate has been shown to be altered in the investigations we have looked at so far. We have however determined that there was an attempt to alter applicant details, that is, the person who applies for a birth certificate,” he said. 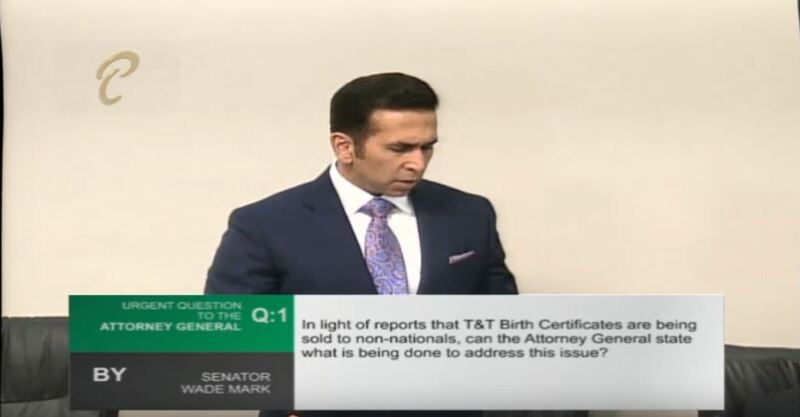 Al-Rawi said with respect to the retrieval of birth certificates, he said all information has been submitted to the TTPS and Fraud Squad for investigation and retrieval of birth certificates. 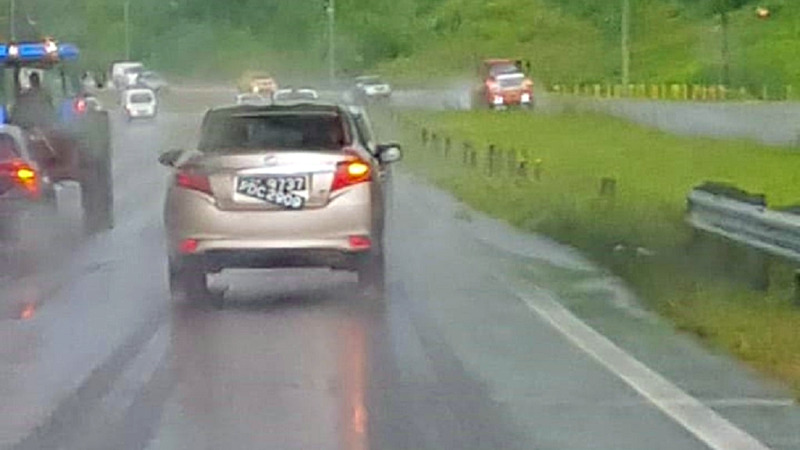 “All information with regard to applicants has been submitted to the TTPS and the Fraud Squad for investigations and retrieval of the birth certificates. The request is for retrieval of such certificates that would have been delivered to applicants that applied for them,” he said. Al-Rawi emphasised that once the whistle-blowing report was received, the Registrar General immediately took the necessary steps. Al-Rawi said steps were taken to ensure that licensing permissions for the software provider, Axial Group, are up-to-date. He added that some people had abused their ‘access position’ within the software, and this is being investigated.